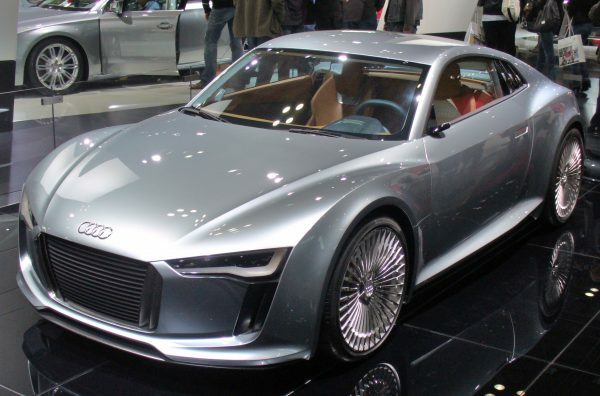 Best Hybrid Cars with Best Fuel Efficiency! Many of the best hybrid cars can be a little dull to look at. But thanks to the competitive streak of car brands, we have a large variety of stylish and eco-friendly cars. Hybrid vehicles can be pretty as well, but more than that these cars are astoundingly fuel efficient. Many environment conscious companies are also creating some of the best hybrid SUV in the market. Here are just some of the best hybrid cars on the market that you will appreciate for its amazing mileage. This is a great mix of a hybrid and hatchback. This sporty hybrid is a front wheel ride with 4 doors, 16-valve 1.4-liter engine, 102 horsepower, 6-speed automatic transmission with 243lb-ft torque. It can go 0-60 in 6.5 seconds. With an amazing mileage of 86 mpg in the city and 86 mpg on the highway, this is one seriously fuel efficient car. The price of Audi A3 Sportback e-tron is $38,825. This spacious car has some of the best features in the hybrid car market. It has a very roomy interior and soft leather seats. This 5 passenger hatchback has 4 doors, 16 valve 1.8-liter engine, 105 lb-ft torque, 91 horsepower and can go 0-60 in 10.5 seconds. A 0.7-kWh lithium-ion battery keeps it in the league with other hybrid cars. Its mileage is 54mpg in the city and 50mpg on the highway. 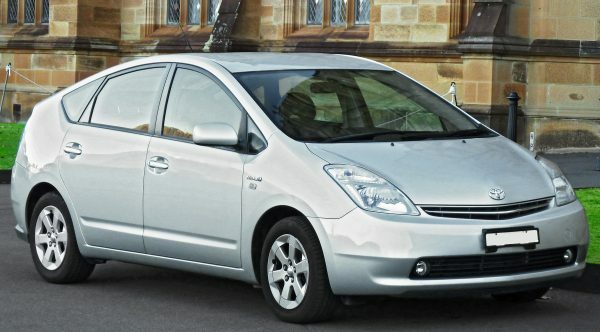 The price of Toyota Prius is between $25,065 and $30,865. Many eco-friendly cars are not enjoyable to drive. Chevy Volt broke the norms and actually become one of the fastest hybrid cars in the market. It has the highest EV range in the plug-in hybrid category. It is a front wheel and engine ride with 4 doors. It is a hatchback with 16-valve Atkinson-cycle 1.5-liter engine. It has an automatic transmission with 4 operating modes. 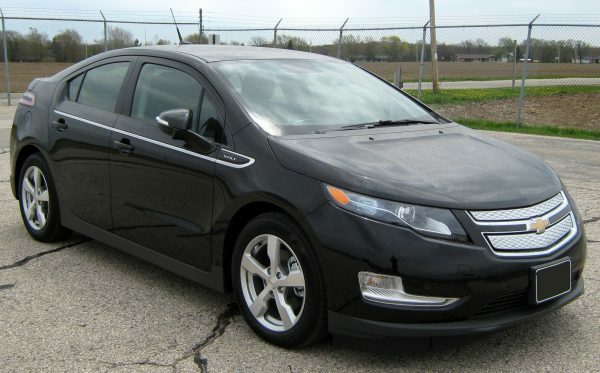 The Volt can go from 0-60 in 7.5 seconds. With an amazing mileage of 53mpg in the city and 45mpg on the highway, this car can cost you between $33,995 and $38,345. 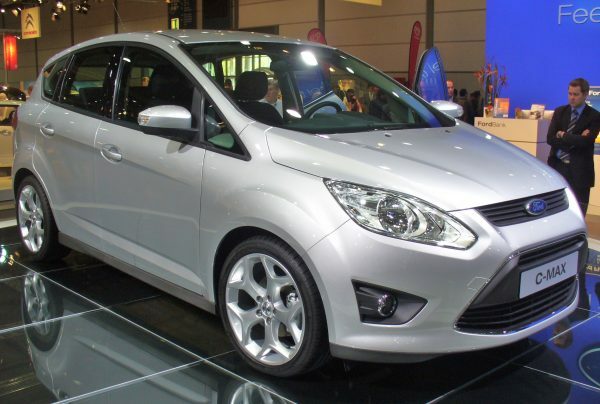 The Ford C-Max may look like the typical hybrid car, but it is much more than that. With a horsepower of 141, max speed of 104mph, this 4 door hatchback has a 16-valve Atkinson-cycle 2.0-liter engine that fully supports it. It can go from 0-60 in 8.8 seconds. It has a mileage of 42 mpg in the city and 37 mpg on the highway. The Ford C-Max will cost you around $25,045 and $32,645. You can easily buy any of these hybrid cars in the UAE. They are widely available and very affordable. If you need more options, you can check plug-in hybrid cars as well. They are just as effective and fuel efficient. Having hybrid cars can save you a lot of money on fuel and keep you happy for a long, long time.